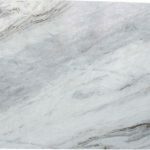 Soft silvery clouds merge with alabaster and are accented by obsidian veins in our classically appealing Arabescato Venato marble from China. 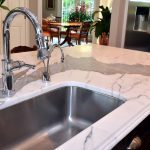 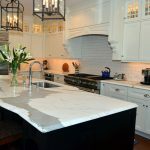 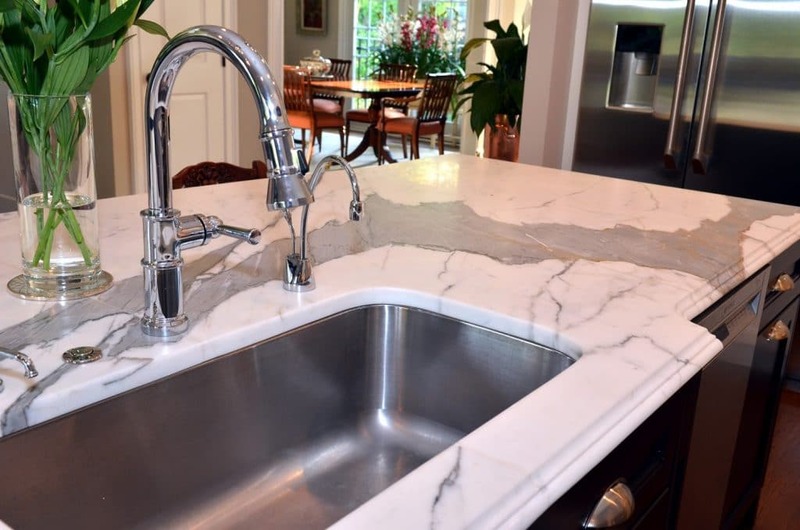 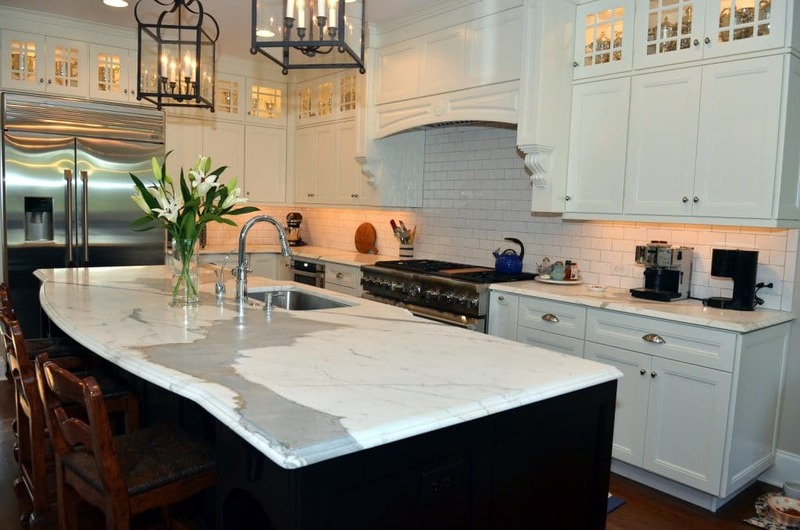 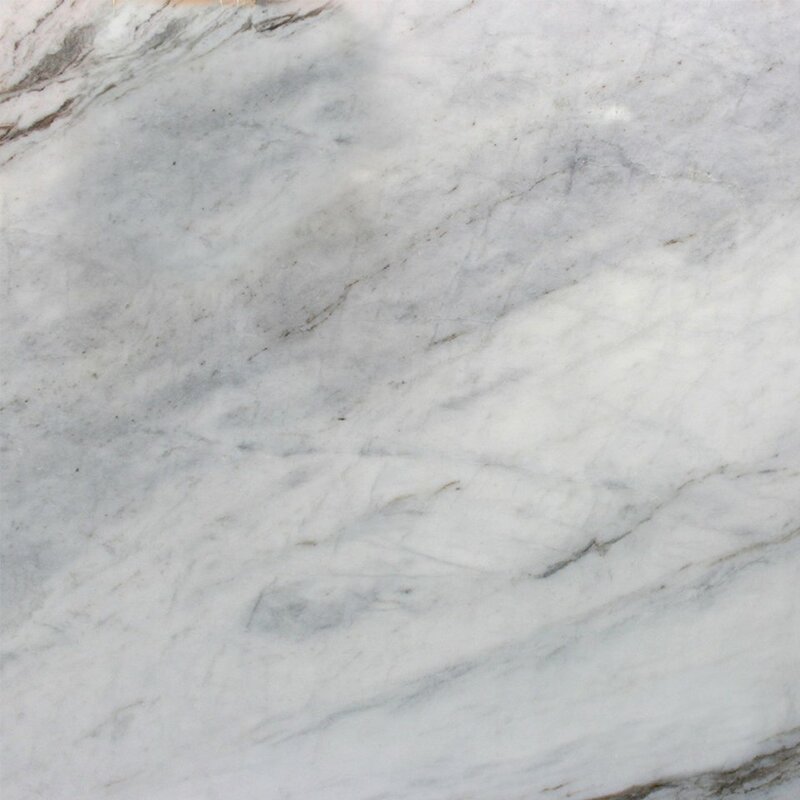 Available in both polished and honed finishes, this beautiful stone is a flawless choice for marble countertops, floors, and walls, indoors or out. 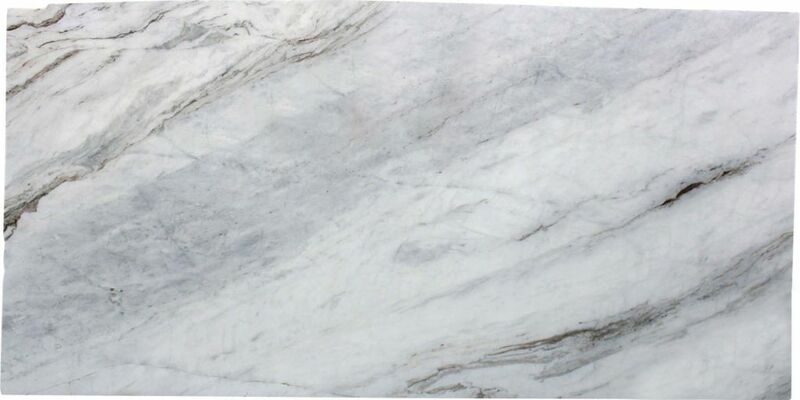 It is just as well-suited for commercial applications as it is for in-home.